View all Retirement Savings/401(k) News. 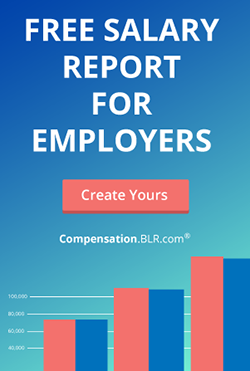 California law allows employers to compensate their employees on a piece-rate basis, meaning workers are paid a specific amount for a specific task. The following case involves whether truck drivers who were paid by the load were properly compensated for all the hours they worked as required by California law. 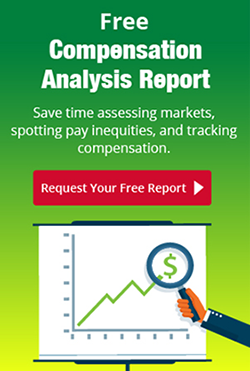 View all Compensation Administration News. Maximum penalties for violating many employment and benefits laws were increased as part of an inflation adjustment rule recently published (84 Fed. Reg. 213) by the U.S. Department of Labor (DOL). The federal government should take steps to clarify whether millions of dollars of retirement savings transfers to states from employer-based plans, such as 401(k)s, constitute reportable and taxable distributions, according to a report by the Government Accountability Office (GAO). Executive compensation and governance are priorities for U.S. public companies as the 2019 proxy season ramps up. Hot-button issues include CEO pay ratio disclosures, the impact of recent tax law changes, increased investor opposition to say-on-pay proposals, scrutiny of director pay, and lack of board diversity. Defined benefit (DB) plan sponsors received another “derisking” tool in early March when the Internal Revenue Service (IRS) and U.S. Treasury Department unexpectedly reversed course on retiree lump-sum payouts. Do you automatically enroll employees in your organization’s 401(k) or 403(b) plan?